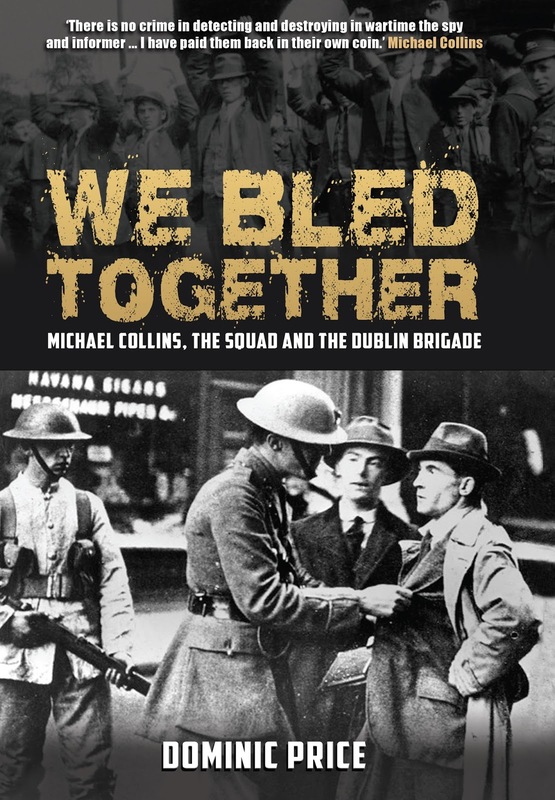 This thrilling account of the daring espionage and killings carried out by both sides on Dublin’s streets during the War of independence is vividly brought to life by Dominic Price using eyewitness testimonies and war diaries. Price reveals their meticulous research into guerrilla tactics employed by the Cubans in their War of Independence, the 2nd Boer War and General von Lettow-Vorbeck against the British in east Africa. He shows Collins and the Dublin Brigade’s desperate methods; improvised explosive devices, chemical weapons. Their sacrifice and determination to bring to birth Irish freedom is well recorded in this intimate and poignant book.